In this book, we explain how SQL Server 2014 incorporates in-memory technology to boost performance in online transactional processing (OLTP) and data-warehouse solutions. 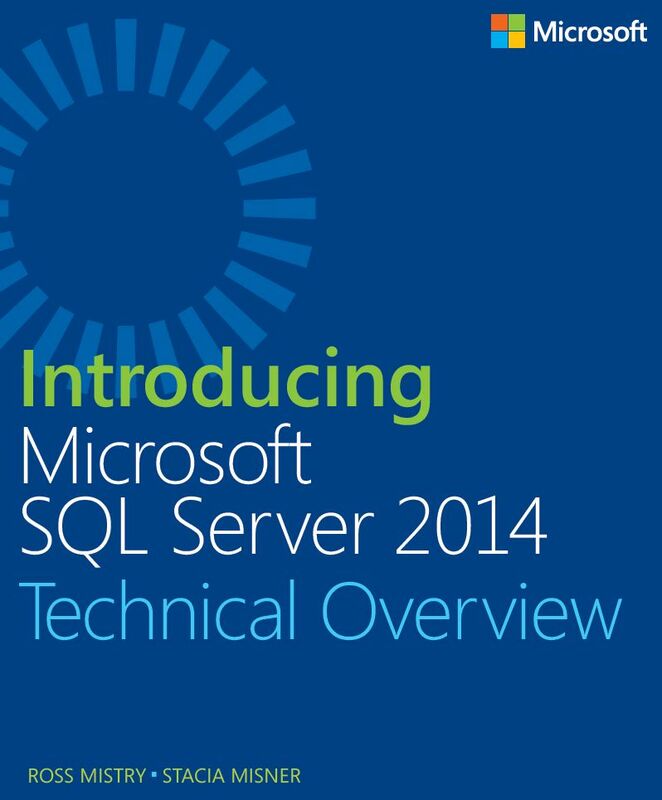 Microsoft SQL Server 2014 is the next generation of Microsoft’s information platform, with new features that deliver faster performance, expand capabilities in the cloud, and provide powerful business insights. In this book, we explain how SQL Server 2014 incorporates in-memory technology to boost performance in online transactional processing (OLTP) and data-warehouse solutions. We also describe how it eases the transition from on-premises solutions to the cloud with added support for hybrid environments. SQL Server 2014 continues to include components that support analysis, although no major new features for business intelligence were included in this release. However, several advances of note have been made in related technologies such as Microsoft Excel 2013, Power BI for Office 365, HDInsight, and PolyBase, and we describe these advances in this book as well. Will In-Memory OLTP improve performance?